Traveling to a new city is one thing, but once there, everyone wants to be in the center of everything. When I stay at a hotel, I stay in the center of everything. Long Beach is no exception. Great restaurants in the hotel, as well as a pool, help, too! 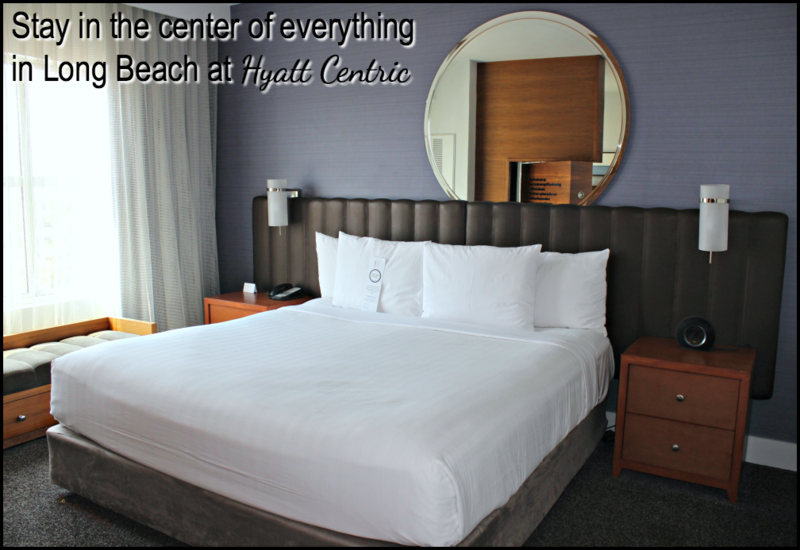 Hyatt Centric The Pike Long Beach offers a central location, with all the amenities a seasoned traveler wants. Whether traveling with friends, or family, it’s nice to find a central location to rest your head each night. Let’s be honest, it’s also nice to dart back to your hotel throughout the day. There’s nothing like catching a quick nap in between the madness. Perhaps, even, take a swim in the hotel’s pool. 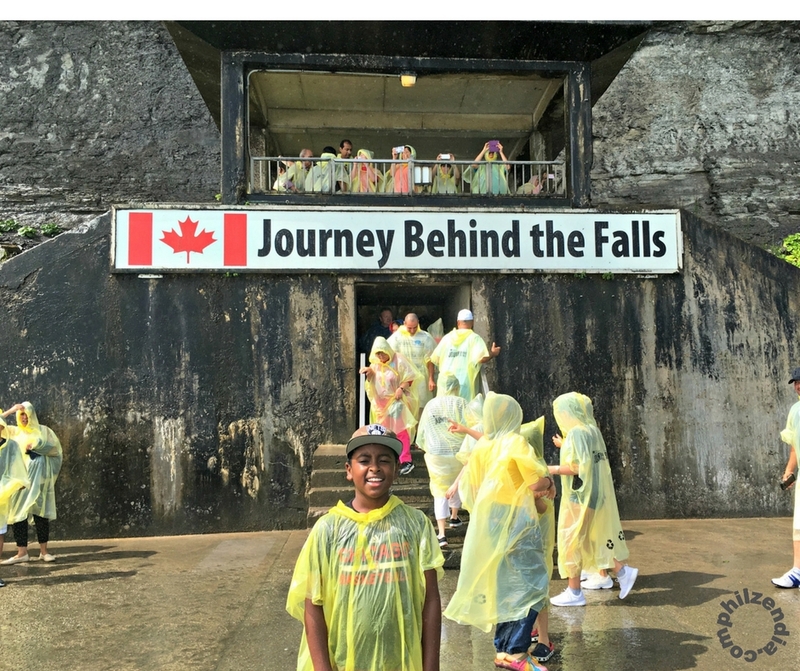 Whatever the plans are, being able to walk back, or hop on the public transportation offered by the vacation destination, is key to achieving a great vacation. 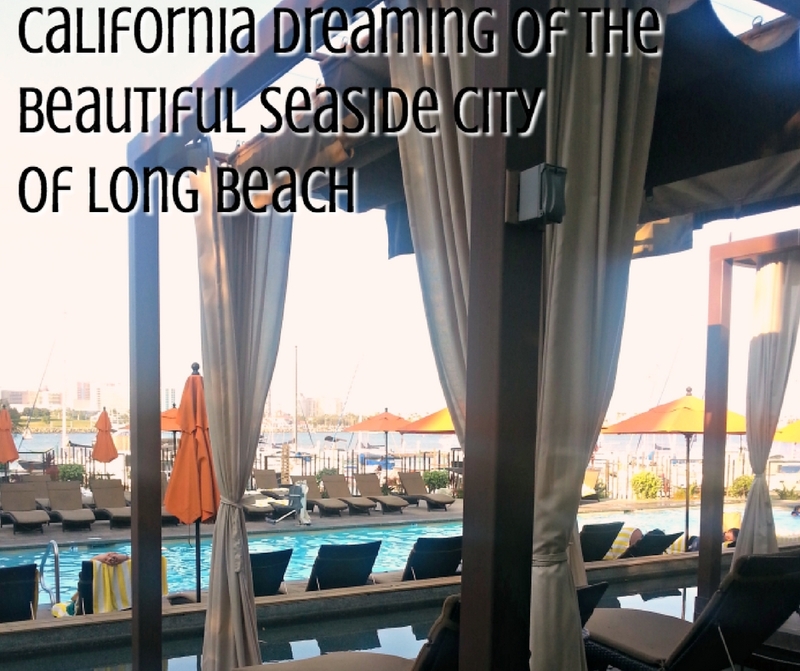 Hyatt Centric The Pike Long Beach, understands the luxury of taking short walks to pristine beaches in Long Beach. However, beaches isn’t all Long Beach is about! Hyatt Centric gets it, and staying at Hyatt Centric means easy access to art galleries, The Aquarium of the Pacific, Shoreline Village, The Pike Outlets, and great restaurants. 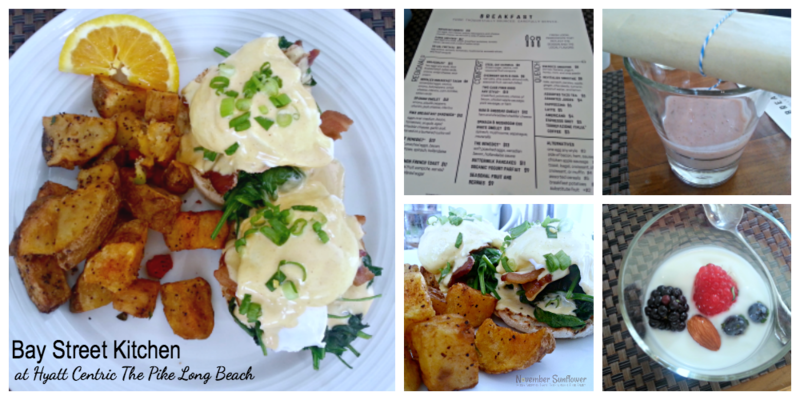 Speaking of great restaurants, Hyatt Centric offers three great places to eat, and drink! If you’re interested in farm-to-table ingredients for breakfast, or for a small bite to eat after a long day of exploring, Bay Street Kitchen is the answer! Breakfasts offer tons of decent sized portions of fresh, seasonal farm-to-table creations. You’ll have plenty of fuel to get you well into your next meal. Definitely grab some of the house made granola if you have a chance. It’s just the right amount of gooey goodness to add to your yogurt, and berries. Anything ordered at Bay Street Kitchen will be exceptional, including the bacon. You can’t have breakfast without a little bacon, right? Bay Street Bar offers things like burgers, sliders, and lighter meals, to finish off a busy day around Long Beach. Or, just head up to the rooftop pool, and float around with a cocktail from Rooftop 360°. 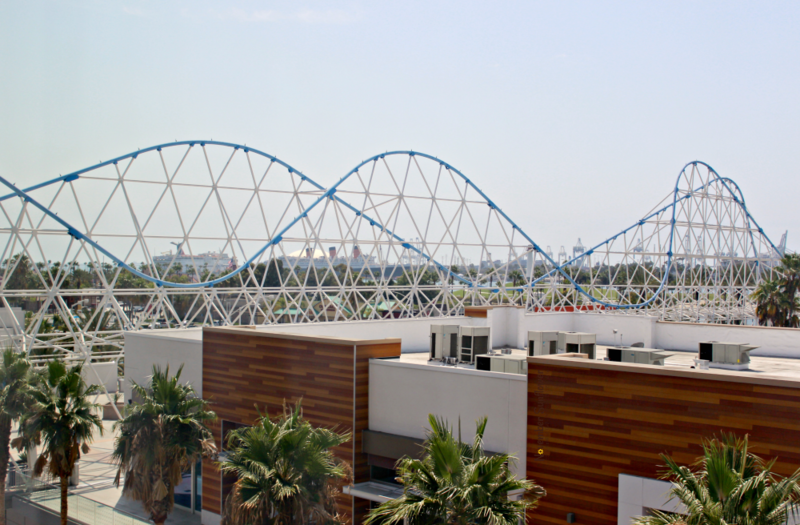 The views of Long Beach are quite true to its word, 360°! You won’t find a spot around the pool that doesn’t showcase a gorgeous view of al that Long Beach has to offer – sky line, beach, and the city streets! If you don’t want to bother with anyone, order up some room service and enjoy the gorgeous hotel rooms. Every room is beautifully decorated. Each room offers amenities, like Italian-cotton matelasse coverlets, waterfall shower heads, in-room Keurig Coffee Makers, and WiFI. If you can swing it, ask for a Master Suite. It offers a little more room, and a great living room space. The living room area has a sleeper sofa. Plus, my favorite part: the television swings around so you can watch from your king-sized bed, or from the sleeper sofa. If you travel with kids, you can set them up for bed, and still have down time on your own, to veg out watching television! Plus, having a dedicated work space set up away from the sleeping area is fantastic if you’re a workaholic traveling with a non-workaholic. I’m not saying I’m one, or the other, I’m just saying when I’m working late, it’s nice to do it without interrupting everyone. Most nights it cools down a lot from the heat of the day, most definitely. However, for me, I like a cold sleeping environment! 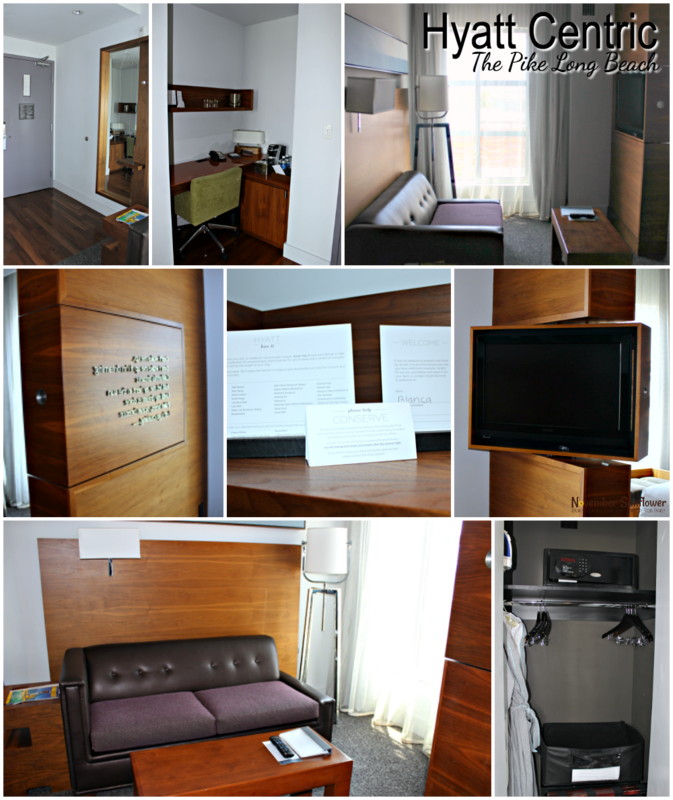 Each room allows guests to control their own room temperatures. Kind of the standard thing in most hotels, but I can assure you, this A.C. is top notch, and keeps guests comfortable, no matter what temps you enjoy. Ladies, you’ll be happy to find a lighted make-up mirror, and a Drybar® hairdryer, and no need to bring your own soap, shampoo, or conditioner. 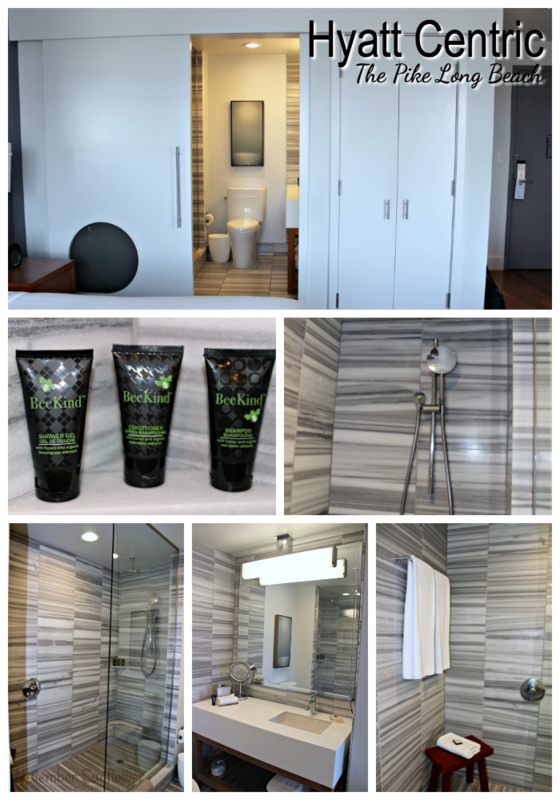 Hyatt hooks you up with BeeKind® bath amenities. If you’re like me, and only pack carry-on bags for ALL travel, it’s nice to not worry about lotions, and soaps! You never know what you’ll get at a hotel, right? BeeKind® smells great, and does the job. Pools are awesome, especially when on the rooftop of the hotel, for sure. However, some people enjoy a fitness center. I know, crazy concept for me to grasp, but there are people who are very dedicated to working out at the start of each day. Hyatt Centric provides a great space to do so, while overlooking the courtyard of the hotel. If you’re in need of printing boarding passes, there’s a business center off the lobby, and across from the fitness center. Printing boarding passes is free, and super easy to do. If you run into any issues, the staff is unbelievably friendly, and helpful, and most of them speak more than just one language! It’s a pleasure to head back to Hyatt Centric The Pike Long Beach at the end of each day, and for any short breaks throughout the day. If you’re a big shopper, you’ll be happy to know there’s shopping right across from the hotel. If you’re driving into Long Beach, self parking is adjacent to the hotel, as well. It truly is in the center of everything! Hyatt Centric The Pike Long Beach is located at 285 Bay Street in Long Beach, California. Learn more about the hotel, and make reservations online at thepikelongbeach.centric.hyatt.com.